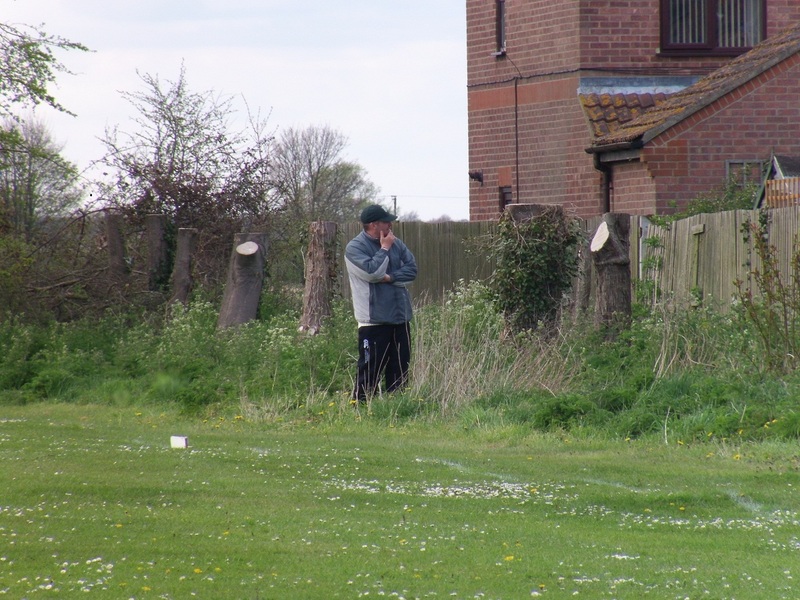 Looking to make it a staggering 3 wins out of 3, Baston welcomed Billingborough 2s to a damp Shrine on Saturday. 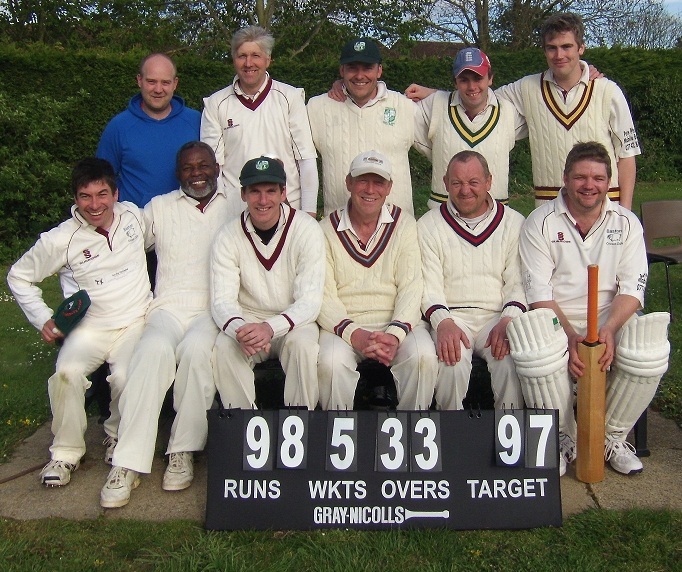 There were two notable returns to the Baston XI, with Darren Parker and Stevie Grumps returning after notable absences. Dropping to the bench were AGF (ginger) and Felix (moron). For Billingborough, a small 11 year old boy was picked ahead of Simmo. Under pressure skipper Tim survived a late coup by Ant Morris to relieve him of coin-tossing duty. 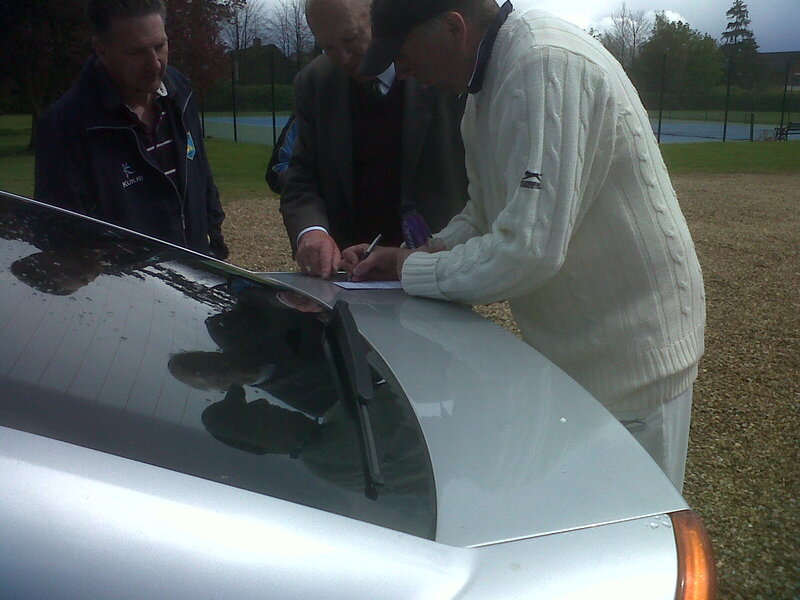 Fortunately for Baston, disgraced former chairman Trevor Ginn lost the toss, and the visitors were invited to bat on a belter of a wicket. Clearly upset at losing the toss, Ginn was later seen handing bundles of cash to umpires Vic HEPPENSTALL and Ken Willis (who recently celebrated his 134th birthday). 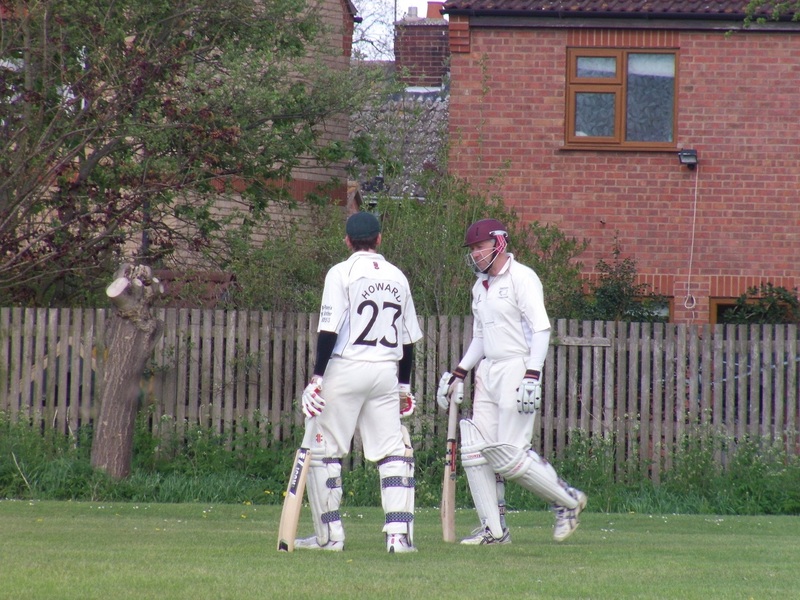 Baston’s express pace bowler Adam opened up from the Pavilion End and made an early breakthrough, castling opener Duncan with a superb in-swinging yorker. New man Brown obviously thought he was playing a game of Stick Cricket, trying to smash anything within range, and soon became Adams second victim, Liam holding onto a good catch. At the other end, Grumps was getting the ball to do all sorts. Happy chappy Garfoot was cleaned up with a ball that started straight and did absolutely nothing. He did eventually walk off after moaning about the pitch, umpires, bowler, weather, ECB, and the state of the French economy. Runs were starting to leek at the other end, so spin silver twins Grumps and Lamin (sporting his beard on the left shoulder this week) teamed up. 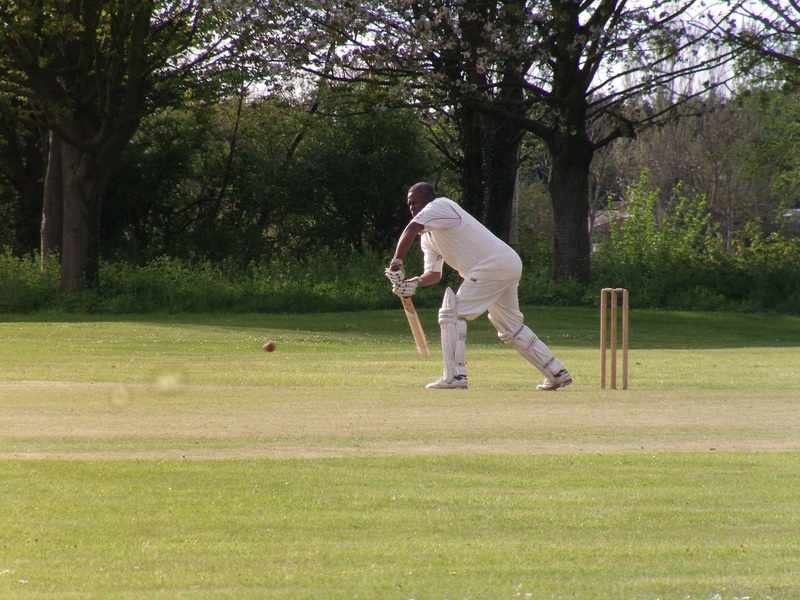 Immediately the runs dried up, and wickets began to tumble. Ant Norris got the ball lodged in his hand attempting a ninja-roll away from the ball, and Adam, Ben, and Grumps all held onto sharp chances. Grumps and Bonesy finished with combined figures of 24-6-33-6, a remarkable effort on a flat, lifeless wicket. Tim pinned B Slap plumb leg before, to leave Billingborough struggling on 75-9, with just Big Trev (disgrace) and a small boy left at the crease. Obviously feeling sorry for the visitors, Tim brought Liam into the attack for the usual array of beamers/double-bouncers. The decision paid dividends too, with the Ginnster tucking into Liam’s first over, spanking three boundaries. Even the small boy had some fun too, smashing Tim through the leg side for his first ever boundary. 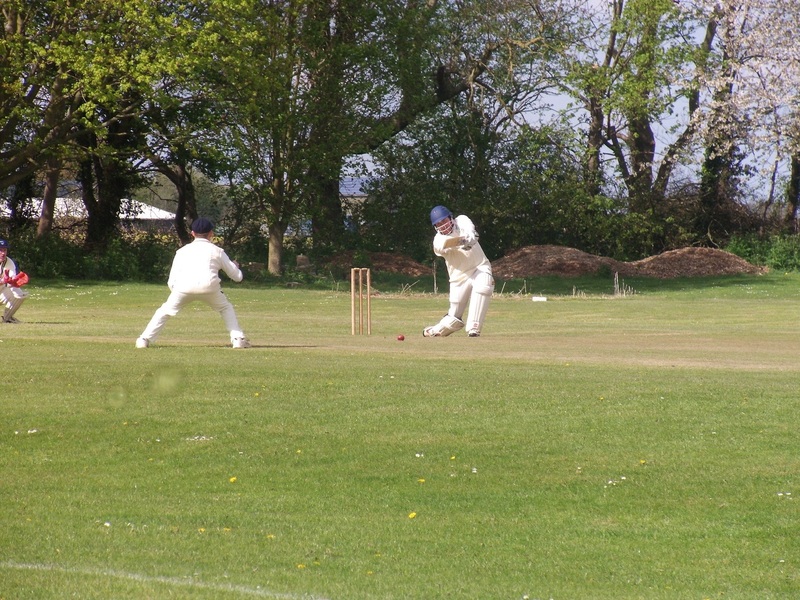 Eventually Liam decided to land a ball on the wicket, Ginn (disgrace) edging behind to Jono who managed to catch one with his hands rather than his face for a change. 99 all out. Teas went down a treat, with some of the more intelligent players realizing that the rolls and sausages could be eaten in conjunction, eh John? Unfortunately, the small boy went hungry after Darren and Dollop had demolished 17 sandwiches each. 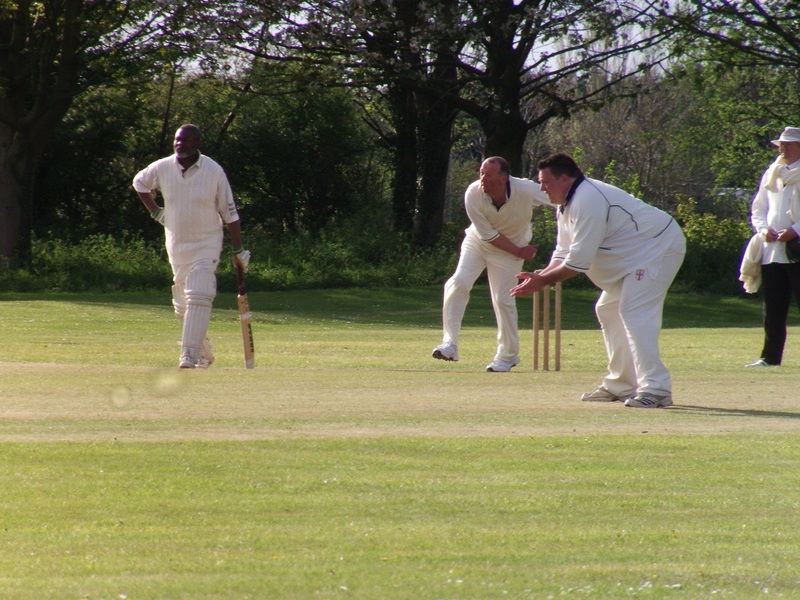 Self-proclaimed 80mph speedster Garfield Garfoot opened the bowling with 4 overs of short wide slower balls, before being replaced with the much pacier Dollop. Ant continued his seasons trend of one good shot and out, before Lamin followed, both castled by decent deliveries from Aaron PullOne. .... followed by Jono and Lamin's usual 3rd over get together. Jono thought he’d picked his fielder when he skied one to local butterfingers Dollop, only for the big spinner to hold the catch. Liam and under-13s recruit VSM steadied the ship, until both departed to Billingborough’s slow bowlers, Liam another plumb LBW. Baston were struggling on 54-5 when Darren Dring (sans mobile disco) joined recently-reinstated legend Lloydie at the crease. Sensing a return of the fabled “Baston Collapse,” Tim was onto his 3rd pack of fags. His mood was improved slightly though when best mate and 12th man for the day Simmo turned up. 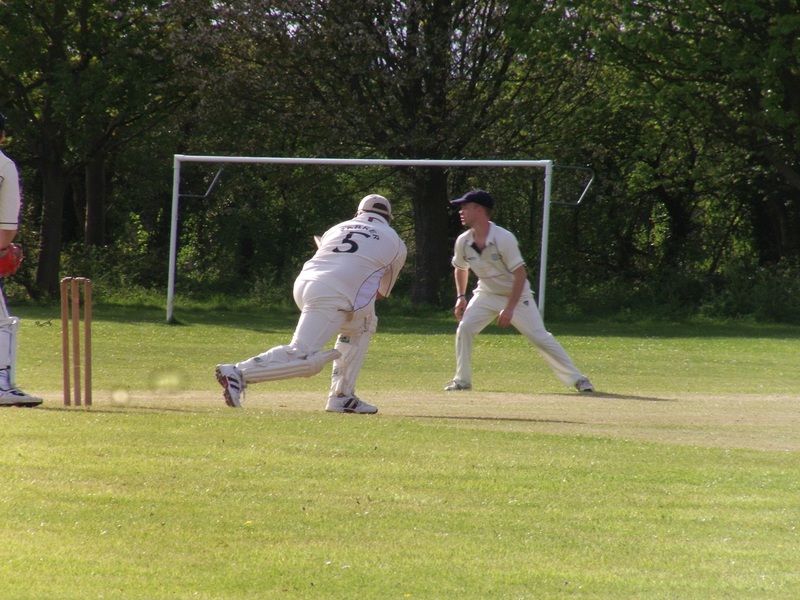 He need not have worried, as Lloydie and Darren knocked off the runs with a clever mix of massive shots and lightening quick singles, taking Baston home to a 5 wicket win. With the local watering hole still a building site (sort it out, Mark) the boys were forced to celebrate in the reserve pub The Baskervilles. 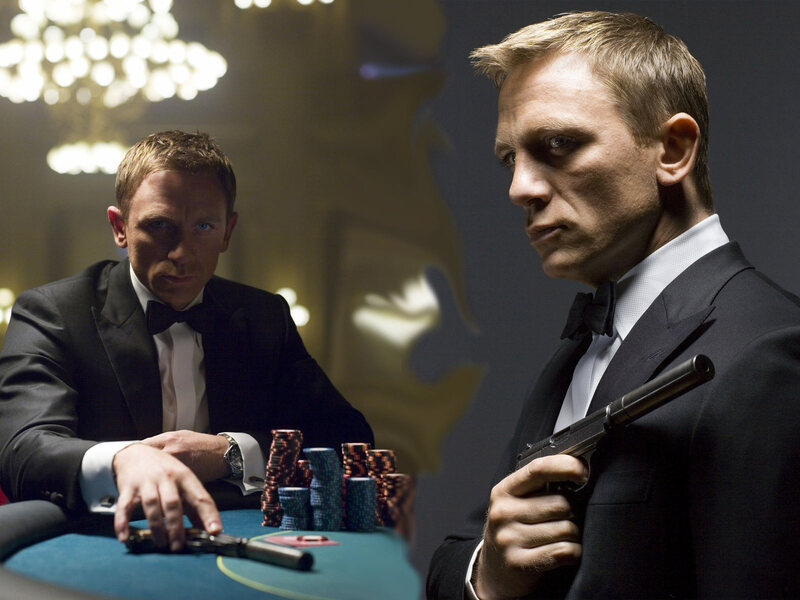 Tim was in his element, reeling off every James Bond gag he knows (none) to the barman who is apparently a spitting image of Daniel Craig. Worst. Look-a-Like. Ever. Unfortunately Ant wasn’t available to join in the celebrations as he was still sat in his Jag, cursing the skipper’s decision not to give him a bowl. No more runs for Ant."